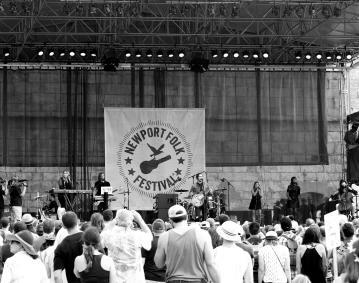 The Newport Folk Festival, founded by George Wein in 1959, takes place on the grounds at Fort Adams State Park and features four stages of world class musicians, food, vendors and a number of exhibits. Fort Adams is located at 90 Fort Adams Drive, Newport, RI. One of the park system’s national treasures, Fort Adams is situated at the mouth of Newport Harbor with panoramic views of the Newport Bridge and the East Passage. 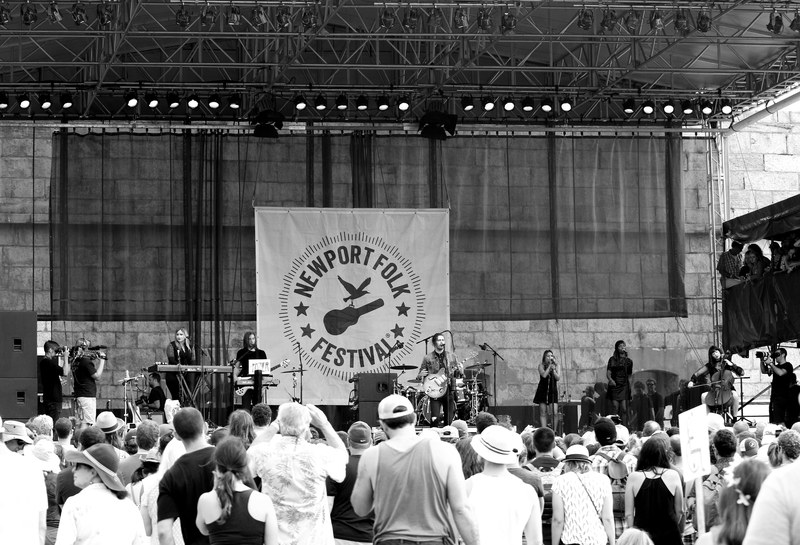 The festival runs rain or shine.